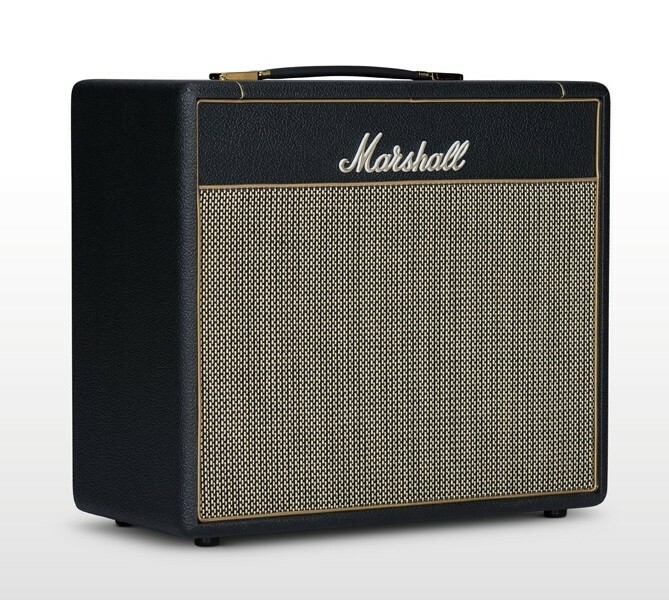 Marshall Stage Vintage Series, bringing back the Classics in a smaller format. 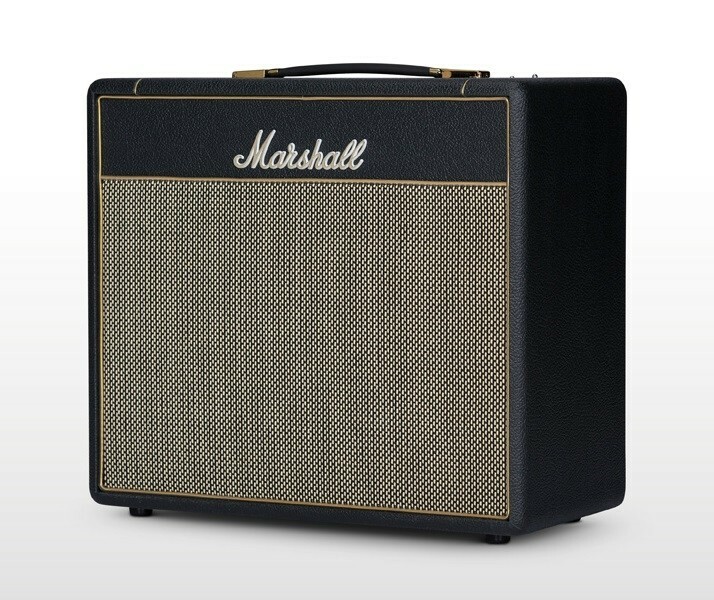 The Marshall SV20C combo combines the raw power of the 1959SLP and authentic voice of classic rock in a new portable style. 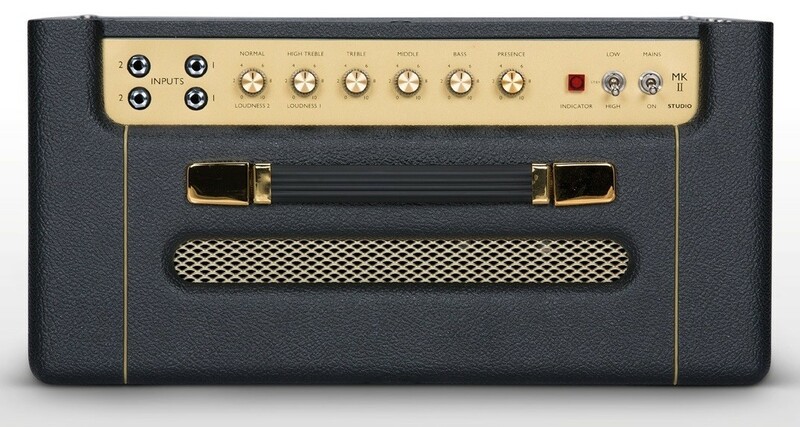 The amp that first defined rock ‘n’ roll in the 60s has been revised for the present day, whilst remaining faithful to the original with its Plexi design and all-valve tone. Still considered a classic by scores of legendary guitarists, the SV20C lets you play like your heroes on stage, in the studio and at home. 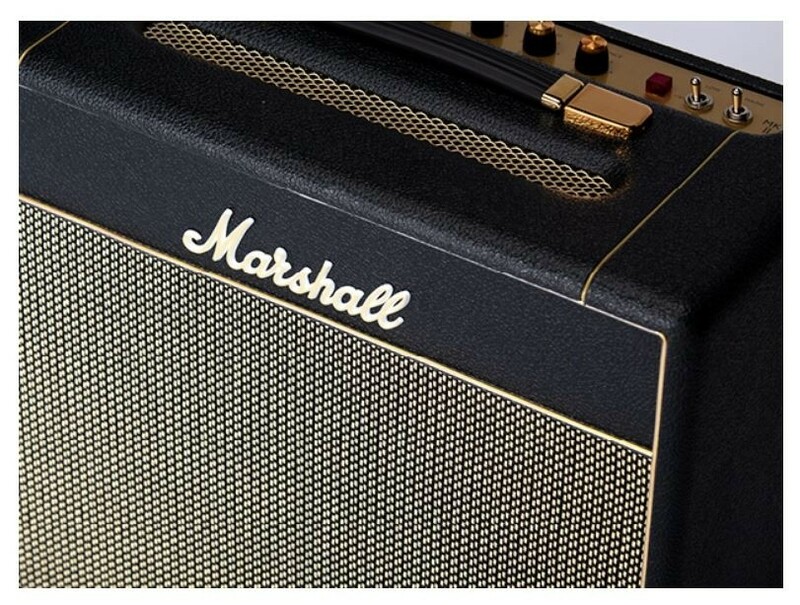 HANDCRAFTED IN BRITAIN - The SV20C is an all valve handbuilt amp designed and built in the UK, to accurately recreate the classic Marshall tone. 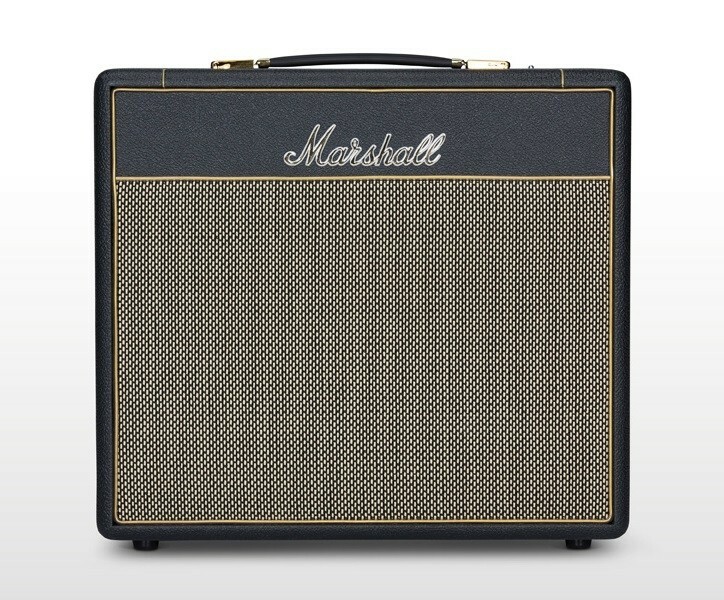 CLASSIC SOUND CAPTURED - From saturated blues tones to biting leads for classic rock, this is unmistakably a 1959SLP. TAME THE UNTAMEABLE - Portable and adaptable, the Studio Vintage Combo is suitable for the home with the option to switch between 20W and 5W at any time. 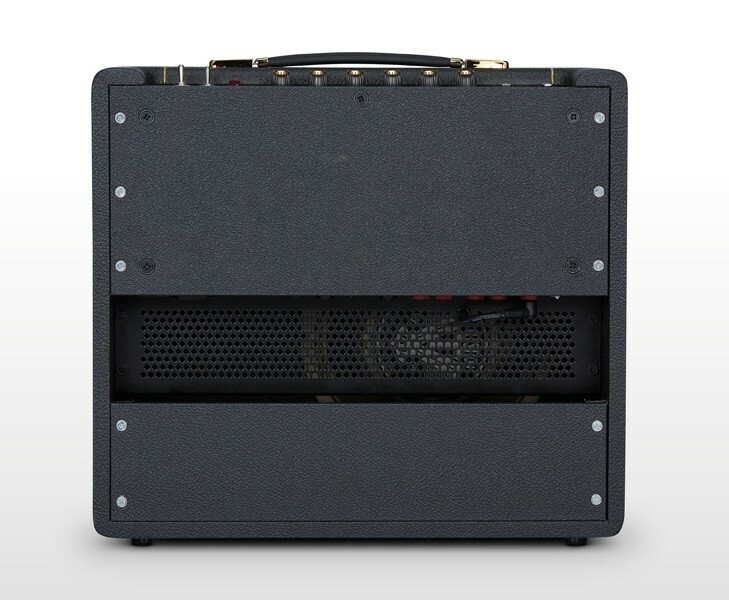 ICONIC STYLINGS - The amp that inspired generations of guitarists immaculately recreated for the modern day.